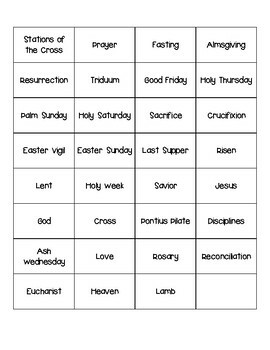 Play Easter Bingo! 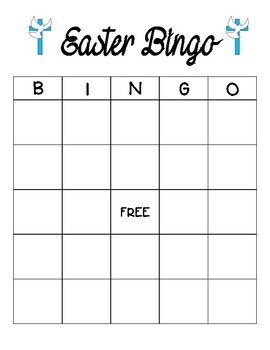 Download includes Bingo board and Easter related cards. Have students either glue down words or write them into each box.